Welcome to our Year 3 Class Page! My name is Miss McKenzie and I am your child's class teacher this year. I will be working alongside Ms Smith to ensure that your child has the best start in KS2. 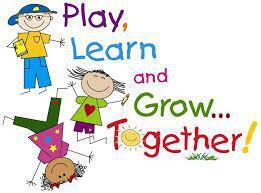 For this upcoming year, your child will face lots of new, different and exciting learning challenges. While I will strive for this year to be enjoyable, I will also have higher expectations for the children in terms of behaviour and resilience to ensure that the best learning and development takes place. I look forward to getting to know all of your children individually and watch them progress throughout the year, as well as working in partnership with you to guarantee that your child meets the higher expectations of KS2. Please take a look at our Curriculum Map to see what we will be learning this year.